shortstop, Honus Wagner, and is considered to be the most valuable baseball card in the world. in good condition. Why are they so scarce, you ask? that's why the cards are so valuable today. and availability. It's your game plan! Baseball card mania has proliferated over the years, and every major U. “hot” today; listing the asking price of just about every card produced. A good reference source is the "Sports Card Magazine and Price Guide," Krause Publications, Inc.
selection packet, to ensure that you have one of each card made. unknowns, so to speak, is bound to increase in value over the years. number of cards produced in a series, the age of the card, condition, and artistry. 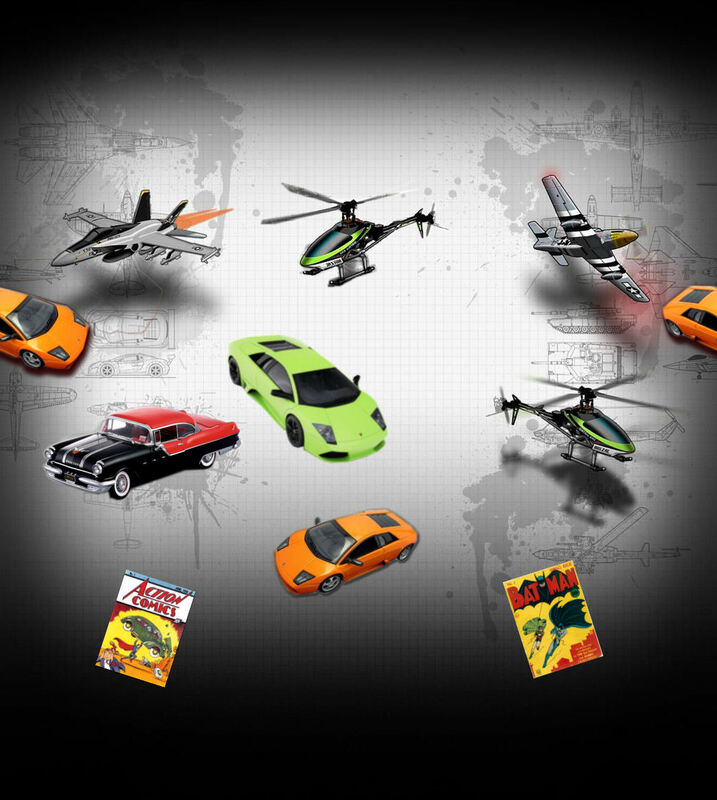 collectibles including sports cards, model cars, old comic books and of course, model trains. dolls clocks, bats, caps, furniture and especially sports cards and models. 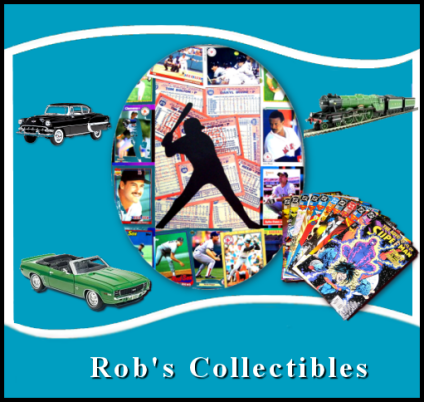 Sports card collectibles in football, basketball and hockey have gain their place in the collectibles market. are worth more than John Elway's or Michael Jordan's. part of a special team. players remembered from their youth. Younger sports card collectors will prefer more recent players. many names have been changed. time of life when impressions dug deeply. Back then, kids put their cards between the spokes on their bikes. Today, those same kids put them in bank vaults. him to shows to ensure that a card is not flawed and perfectly centered. turned inside out in hopes of finding that rare card grandpa might have left behind. growing as new guides came out. published in a small town in Wisconsin, comes out weekly with a circulation of 45,000.
sometimes it can make someone very wealthy. Wagner card for a record $451,000. A Mantle rookie card in mint condition goes for about $50,000. on for over 50 years and looks like it will continue. How Can I determine A Sports Card's Future Value? fragmented than it used to be. More money is being spent than ever, but there are several slices of the pie. It's not just card collecting any more. It’s not only sports cards, model trains, old comics and model cars. Antique dolls, furniture and memorabilia collecting has been commanding a lot of interest from collectors. publisher Bob Lemke. Then, of course, there's the rainbow of minor-league teams that issue their own sets. hundreds of dollars. The face at the top of the stack belongs to Don Mattingly. by the Ted Williams Card Co., operated by Williams' son. because there is just too many of them. Scarcity is the key to collecting. went into "mom and pop"
are now worth hundreds of dollars; his rookie card $6000.